Congress is supposed to pass laws. It’s kind of their job. I suppose I would rather no laws than terrible laws, but still, this is a disturbing trend. 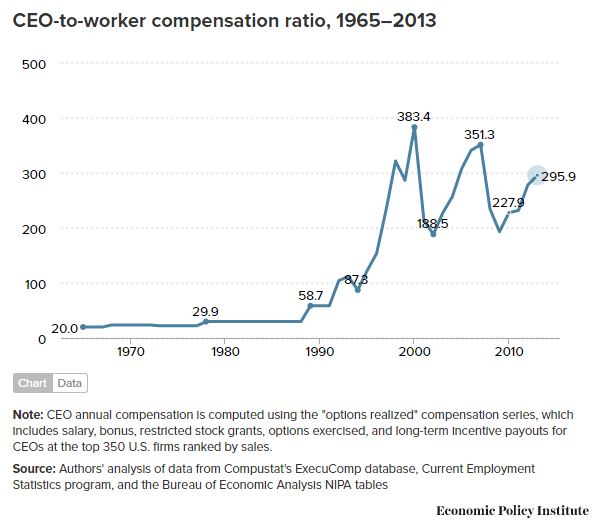 The top 1% is earning more and more of the pie that is supposed to be shared. This trend got it’s first huge boost under Bill Clinton. Look at how the disparity is increasing below. 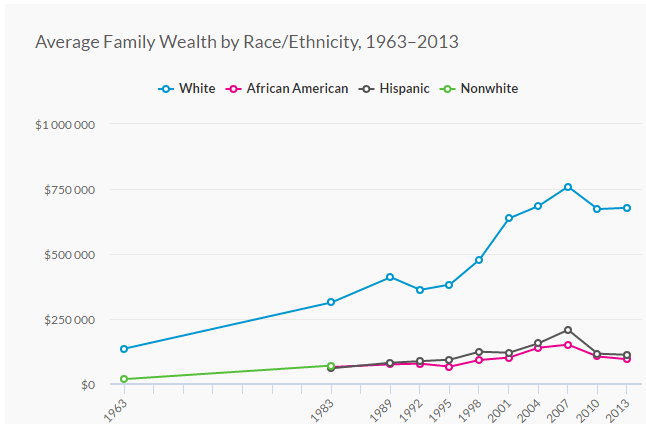 Also, the wealth is being centralized in white hands. This is not because white people are “smarter”. This is systemic bias of the economy. But look who carries the most student loan debt…African Americans. These trends are disturbing. We are also putting more people in jail than ever. Again, it started in the 80’s and got a huge boost under Bill Clinton. There are so many more charts that show our society getting worse, not better. This isn’t a question of who is president. The Congress has lots of responsibility here as well. How can we hope to reverse these trends without also reverting back to a time of racism and xenophobia? I’m not saying it’s hopeless, but it isn’t telling a very positive story so far.